GOT MILK? Western Australia’s dairy industry is Australia’s smallest. 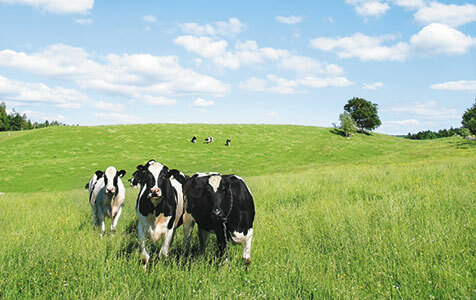 The Australian dairy industry would not benefit from adoption of a Fonterra-style ‘national champion’, as in New Zealand, and suggestions otherwise are not consistent with market realities, according to a recent Productivity Commission report.